Joyetech CUBIS 2 Atomizer has a 22mm diameter and max 3.5ml e-liquid capacity. It features adjustable top airflow control and convenient top filling system with dual child lock system. 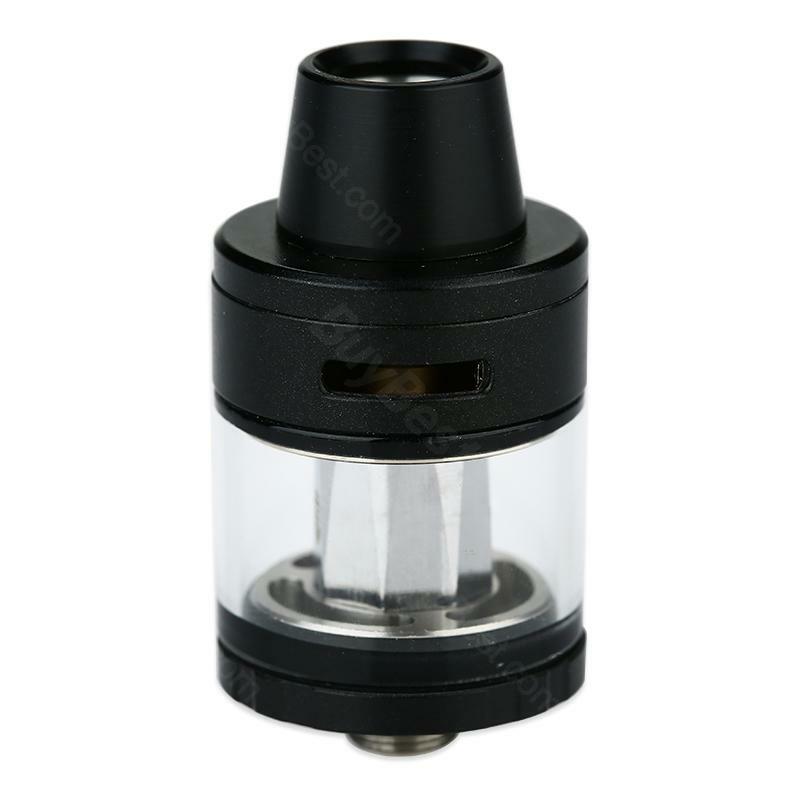 The Cubis 2 Tank comes with new ProC-BF series head that brings a more restricted draw. 2ml TPD version is also included. Joyetech CUBIS 2 Atomizer is a low-wattage subohm tank that designed for mouth to lung vapers who prefer a more restricted draw. Constructed by stainless steel and Pyrex glass, the Cubis 2 tank has a 3.5ml e-juice capacity in 22mm diameter. It features a flip top filling system with child lock system and top adjustable airflow as innovations of the original CUBIS series atomizer. With optional ProC-BF 0.5ohm head, you can also enjoy direct lung vaping with the Cubis 2 atomizer.new ProC-BF series head, it provides a more restricted draw for mouth to lung vapers and a pretty soft flavorful clouds. 6 colors. • You can buy replacement ProC-BF coils on BuyBest. Looks not bad. The design for me is not ordinary. 4 atomizers. Delivery by courier of an adequate company where he said that it was nice. Strongly recommend it... Works well on my baslisk mod. The flavor is not bad while it can produce massive clouds. I really like it. Cubis is just amazing. Easy to fill in juice and the top airflow brings good experience to MTL lovers. This tank is very Joyetech. Cheap but good quality.